Pack de 3 Stylus para HTC Touch Diamond. 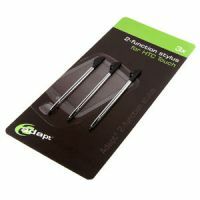 Pack de 3 Stylus para HTC S200. Pack de 3 Stylus para HTC TyTN II.